In many occasions, false eyelashes have become a luxury and necessary beauty products for many women. In the past few decades, this special product has become popular in the fashion industry and has achieved great success in the whole industry. From entertainment celebrities to YouTube bloggers, all wear false eyelashes. COACH Lashes provides the best packaging solution for customized eyelash box packaging. With exquisite printing and various styles, our designers can design the most beautiful eyelashes for you! Customized eyelash box is our specialty! From the structural design, packaging design and material selection, we can create a perfect packaging for your brand! We provide high quality eyelash box packaging, which is very suitable for comprehensive protection of products. With our eyelash packing box, you can completely avoid worrying about eyelashes broken or scratched. 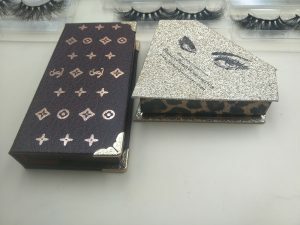 We customize various styles, sizes, colors, decorations and other printed eyelash packaging boxes according to customer needs. 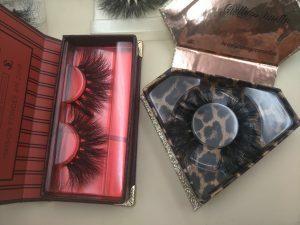 Eyelash box is one of the most popular packaging boxes. You only need to send a request or email to consult our professional team to get the best eyelash packaging solution.